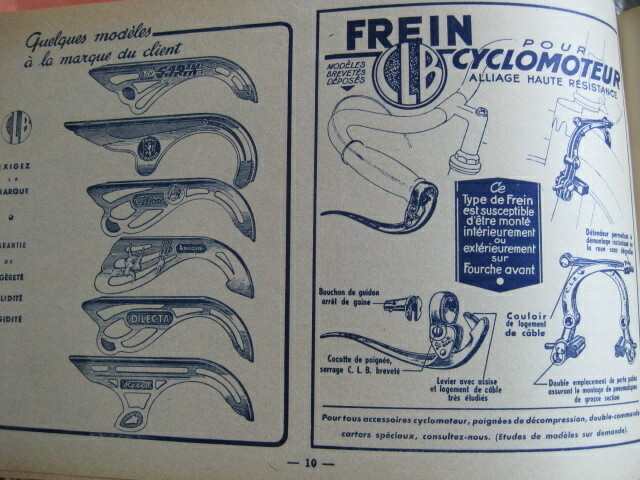 A very interesting crank shorting adapter. 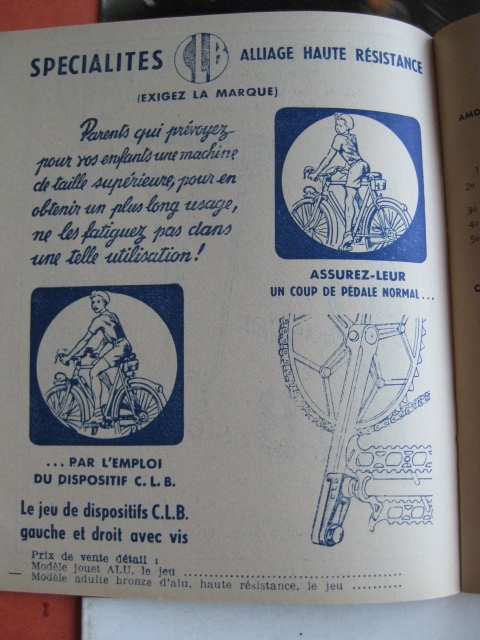 From the illustrations, it allows a young lady to ride I bicycle that is too big for her. 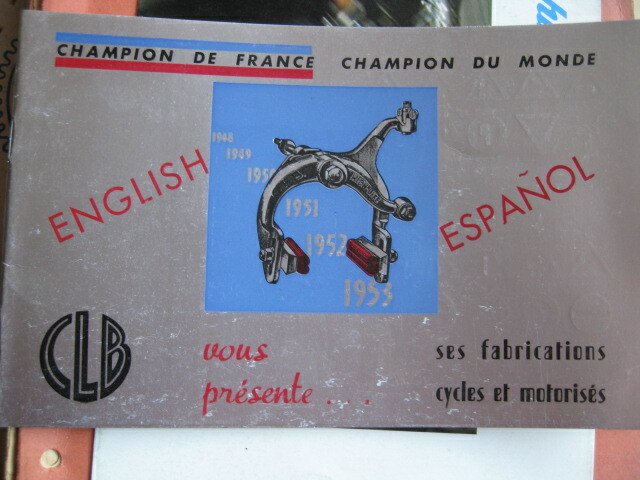 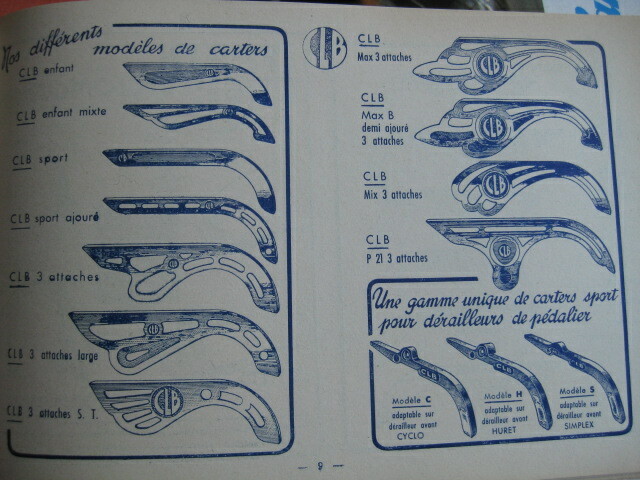 I didn’t realize CLB offered so many different chainguards.